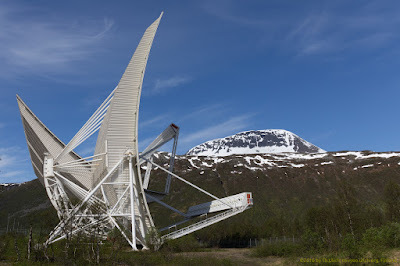 EISCAT VHF Incoherent Scatter Radar in Tromsø, Norway. The EISCAT Scientific Association invites applications for observing time on the EISCAT facilities in 2018, by individual scientists, research groups, and consortia throughout the world on equal, competitive basis. This means that anyone can apply, independent of whether or not the applicant is from an EISCAT associate country. The present call is the second one for 2018. In total, 200 hours of experiment time are open for international, peer-reviewed competition, and are available for the use of any of the current EISCAT facilities. Roughly half of this time has been allocated in the first call. The deadline for proposals is 1st May 2018 at 24:00 UTC.